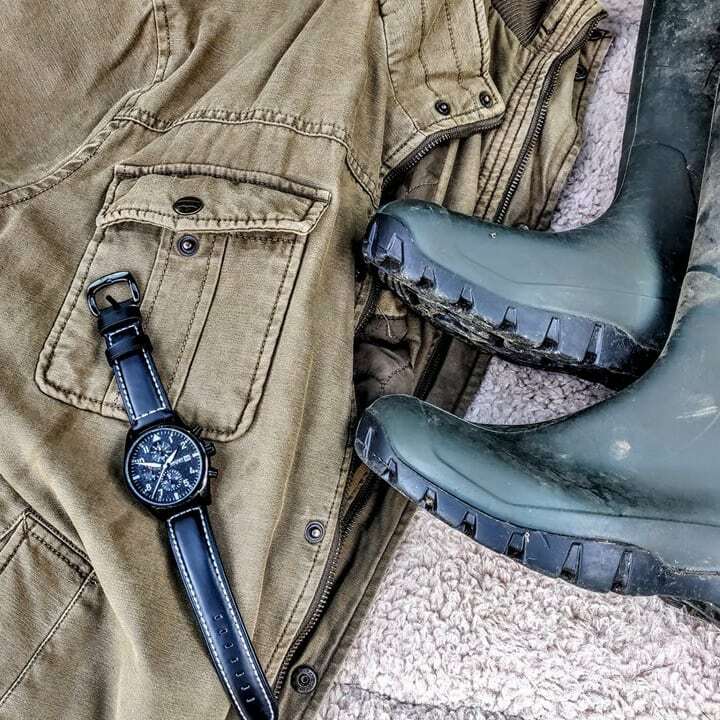 Muddy says: We love masculine, stylish timepieces and this brand new collection nails watches that are made to endure life in the country while looking oh so stylish. Bonus – they come in at under £100. 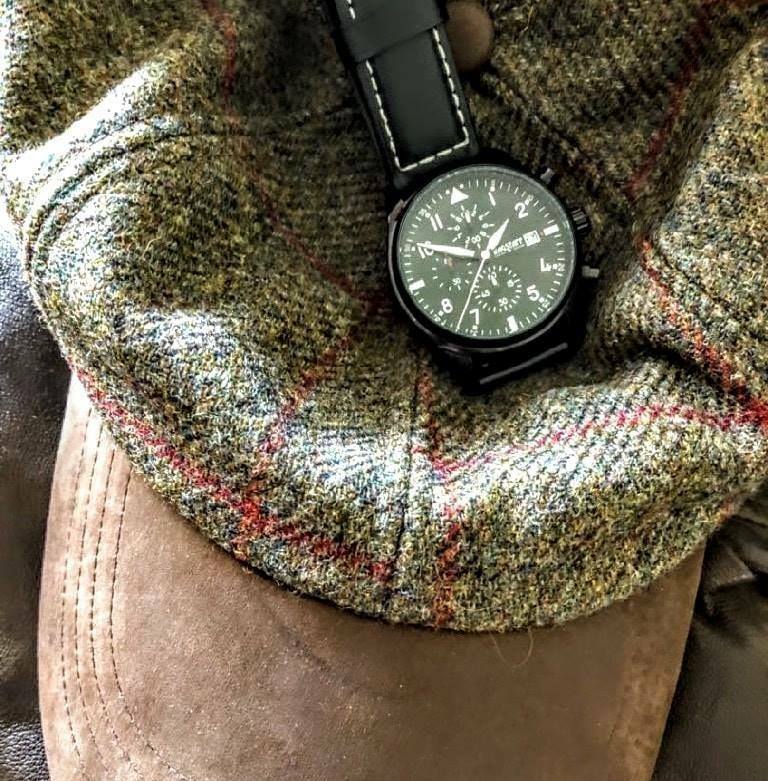 Based in Beaconsfield but available online, Wagstaff are a brand new local design team who create unique, masculine timepieces designed for rough’n’tumble life in the country. The large watch face makes them easy to read (handy when you’ve had a few, um, lemonades and have gone a bit squinty), while the toughened glass and robust casing mean they’ll survive having even the clumsiest of owners. 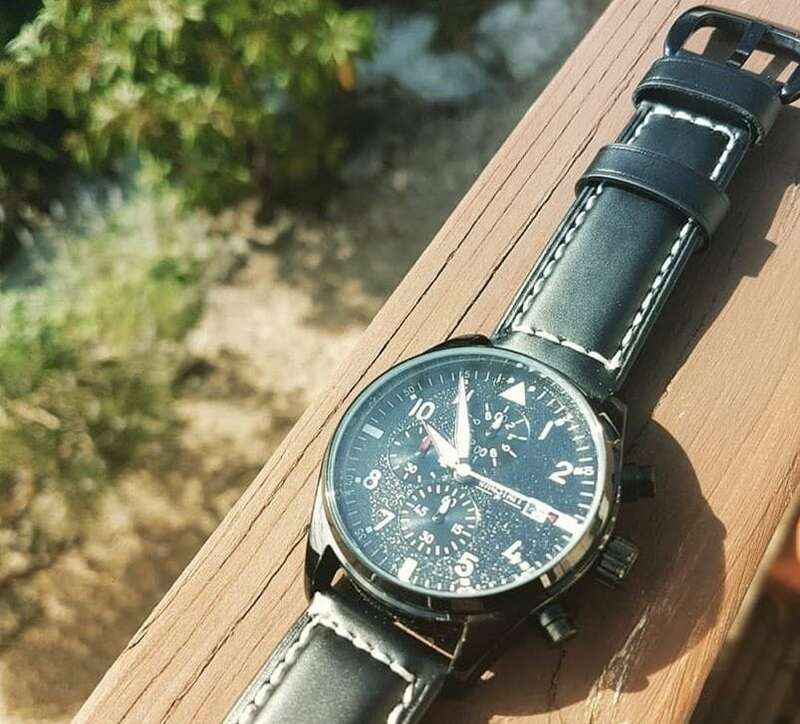 And style-wise, I rather like those chunky, classic leather straps with contrast stitching. 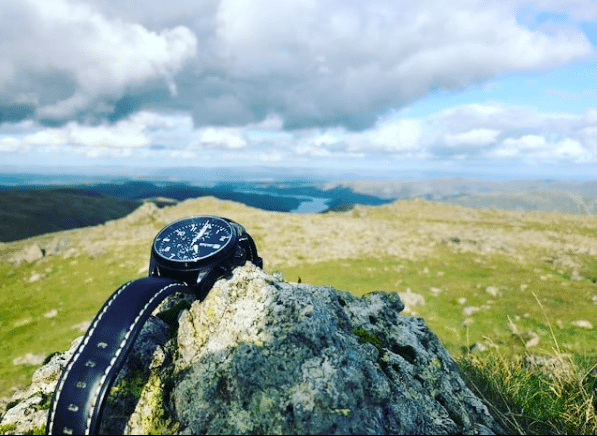 Throw in a water resistant face, a stopwatch function and the Swiss engineering (because the Swiss are really good at that stuff obvs), and you’ve got a quality ticker at a ridiculously reasonable £95. More designs to follow – watch (*cough*) this space.